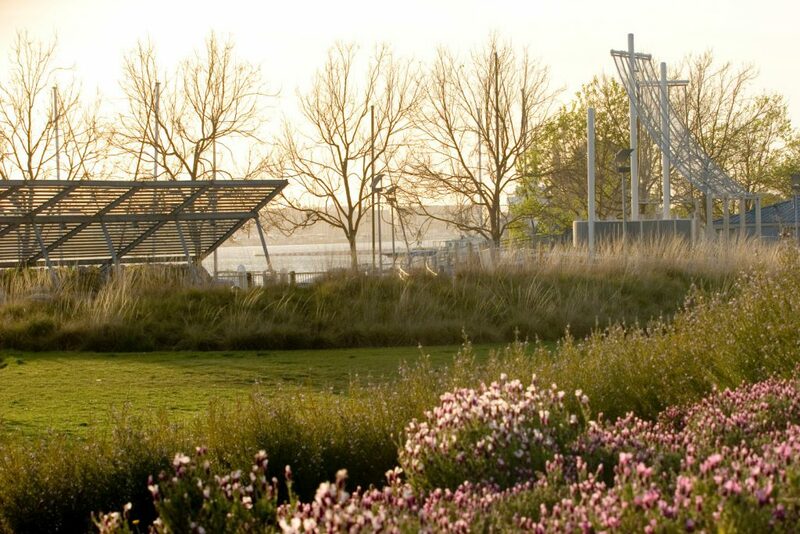 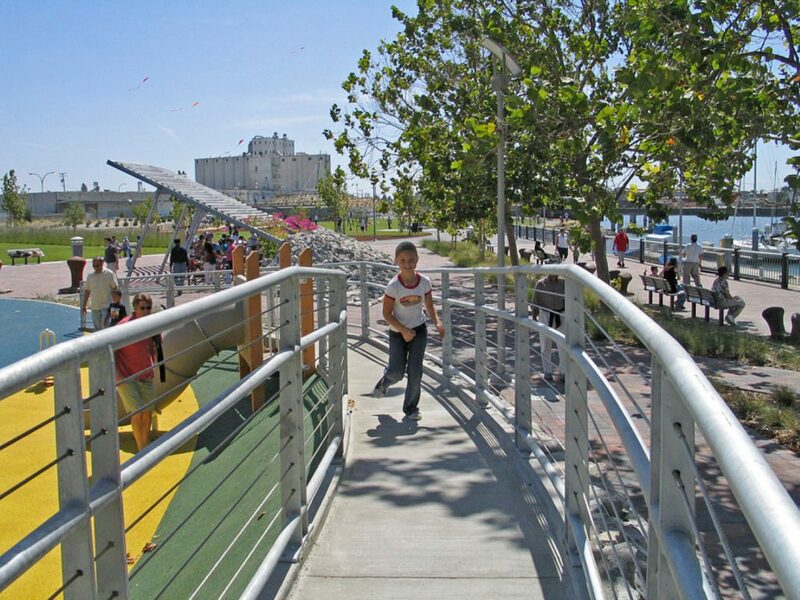 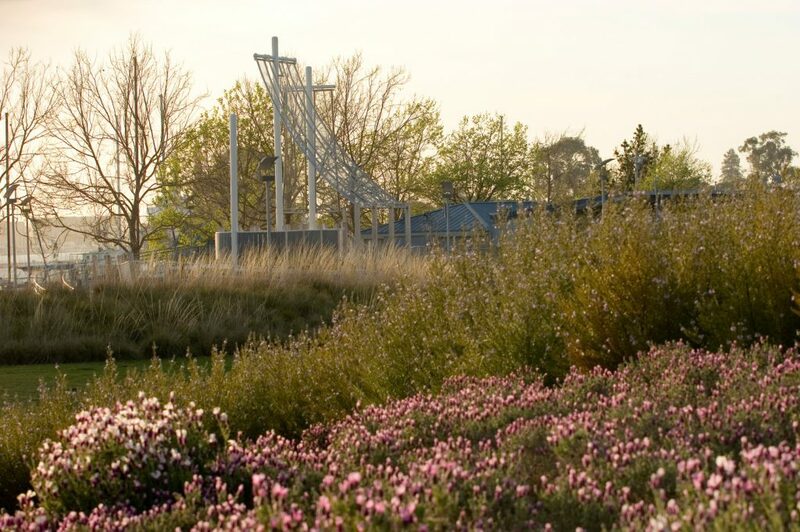 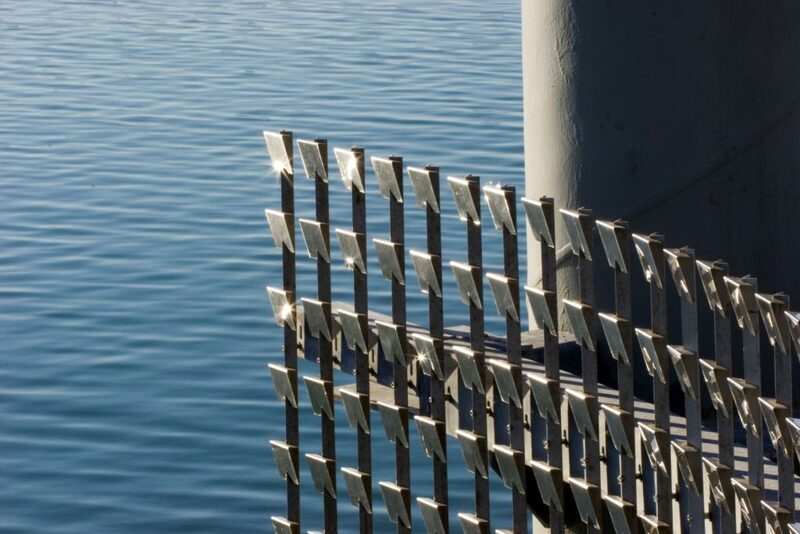 PGAdesign collaborated with Grupo de Diseño Urbano to transform a contaminated nine-acre industrial site into a major civic asset, providing bayfront access, panoramic views, picnic and recreational facilities, public art, and a performance space. 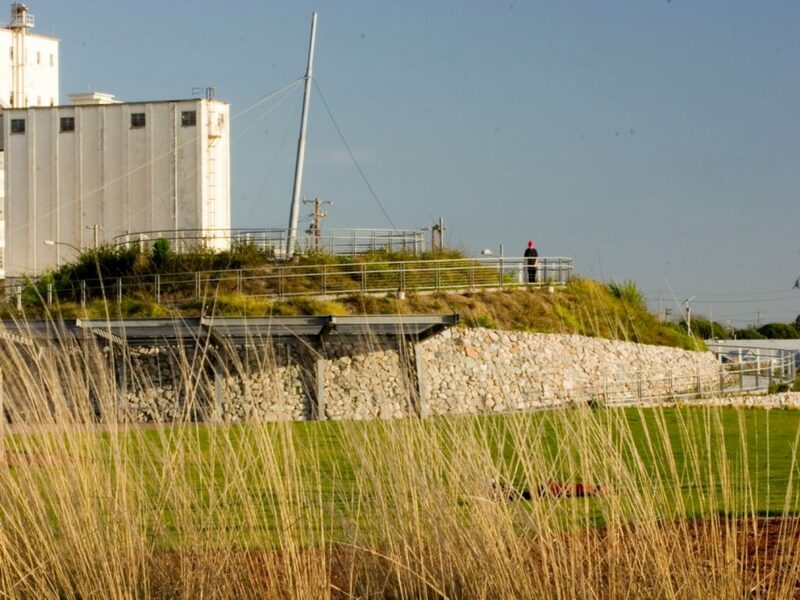 Previously the site was flat and barren. 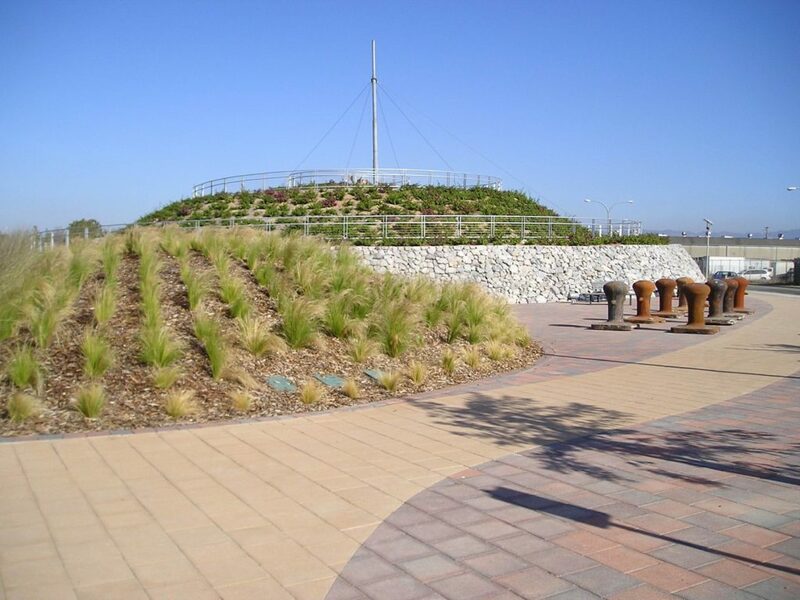 Now Union Point Park has elevated berm gardens, extensive plantings, and an overlook hill that serves as a focal point and tells a modern environmental story: rather than removing contaminated soil and dumping it in someone else’s back yard, it was gathered into a mound, capped, and rendered harmless with sophisticated sustainability measures. 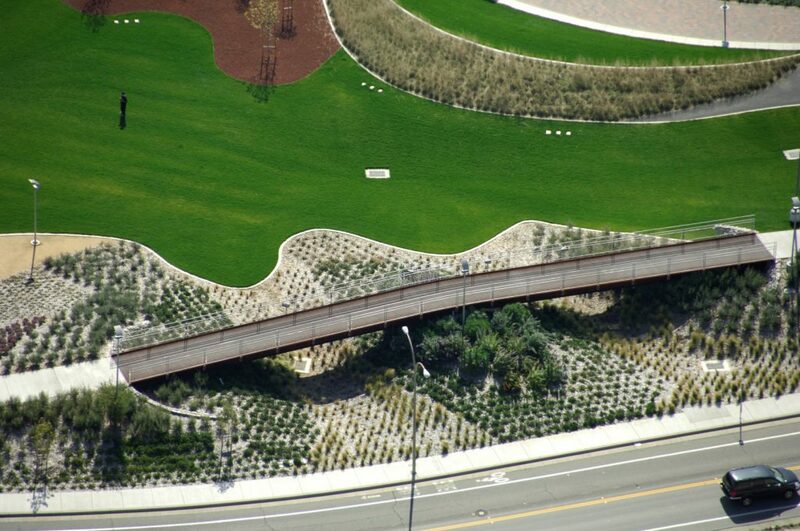 PGAdesign successfully guided the project through environmental permitting. 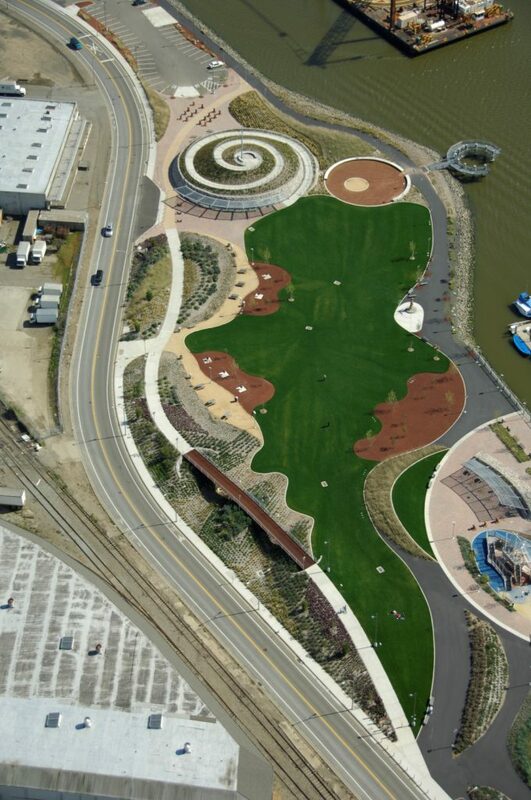 ...I was recently out at Union Point Park with my family and it dawned on me what a great resource PGA is to the San Francisco region. 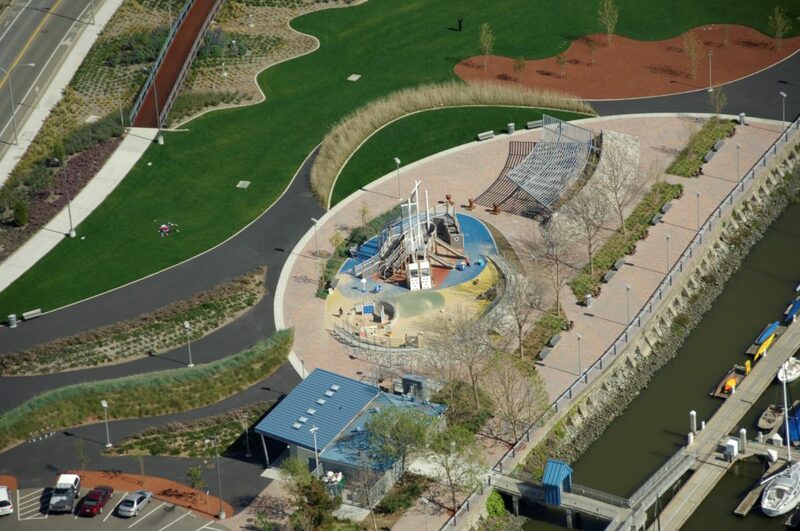 The attention to details at Union Point Park really bring the park to life… And there are so many great details! 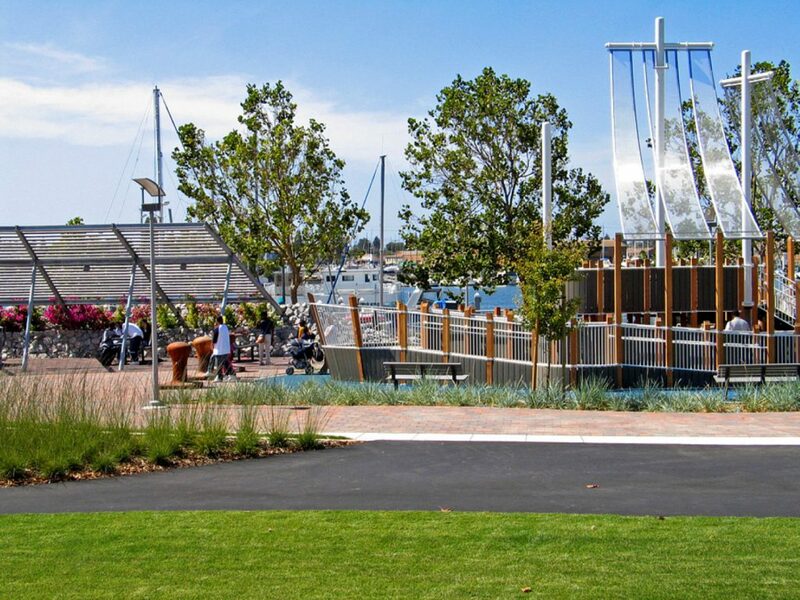 Your firm really hit a home run with this public space… I want you to know that PGA’s work ethic, both in design and project management, streamlines our job here at BCDC. 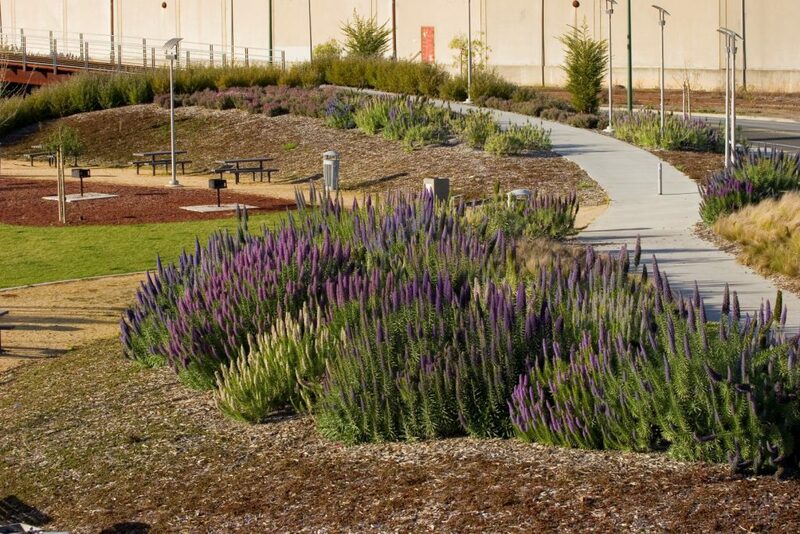 We are very lucky to have a design firm like yours working with the applicants who come to BCDC for permitting.